Renew your membership for 2019! 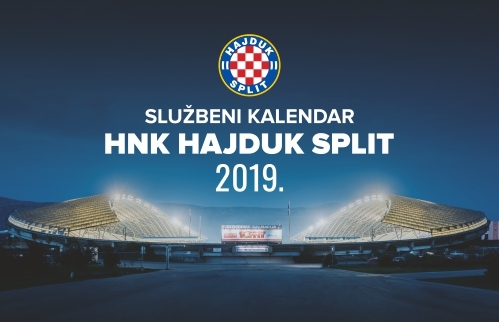 All news related to the topic "Hajduk - Osijek 0-0 (Split, 7/4/2019)"
If in the remaining five home games Hajduk supporters keep attending as they did so far, Hajduk will break the average match attendance record this season! The current record was set last season, with 11,979 visitors per game and it only refers to HT First League home matches. Namely, at this point, the average number of spectators per game at Poljud in the current season (of course, when the stadium was open to the spectators) equals to - 13,415! 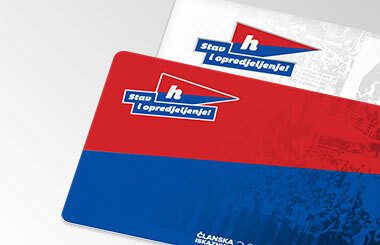 By the end of the season, Hajduk will host Osijek, Rijeka, Inter Zaprešić, Slaven Belupo and Istra 1961. 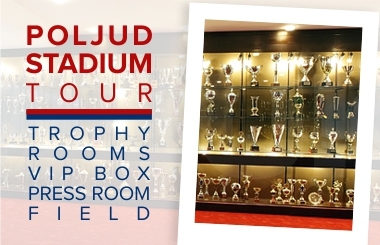 Can Hajduk have the highest average match attendance this season as well?